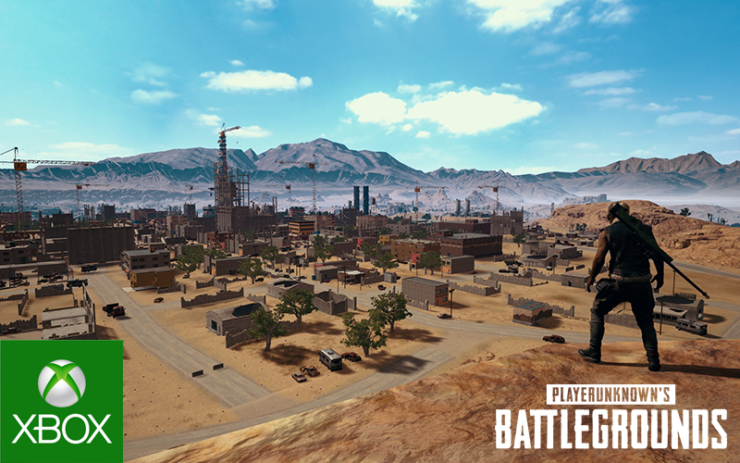 The PUBG Xbox Miramar map will be available on the game’s test server starting tomorrow, the game’s development team has announced. PUBG is available now for both Xbox One and PC as well as Android and iOS on mobile devices. The map has been available for PC players since last December.